Incidents of anti-Semitism have jumped 11 percent in the first six months of 2016, further fueled by a rise in hate crimes linked to the June 23 EU referendum, new figures collected by a Jewish charity show. The report by Community Security Trust (CST) found a total of 557 cases of malicious acts against Jews from January to June — the second-highest recorded figure since the charity began compiling the reports in 1984. These figures include 41 violent assaults, a 13 percent drop from the same period last year. The most common type of incident involved verbal abuse in public, while abuse via social media counted for almost a quarter of all incidents, with the report calling it an “essential tool” to harass and threaten Jewish public figures. The charity did not isolate a single cause for the uptick, but noted that most of the incidents were reported from April to June when anti-Semitism accusations against Labour Party members were grabbing headlines. “This rise in reported anti-Semitism comes at a time when division, intolerance and prejudice appear to be deepening within our society,” said CST Chief Executive David Delew. “We want to create an environment that prevents hate crime from happening in the first place,” Communities Secretary Sajid Javid said. 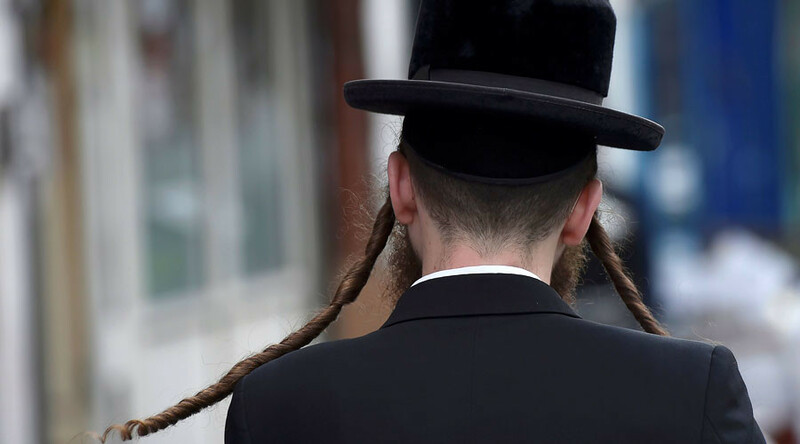 More than three quarters of all incidents were recorded in Greater London and Greater Manchester, the cities with the two largest Jewish populations in the UK. London saw a 62 percent rise, while Manchester saw a 54 percent drop. The report comes as hate crime across the board in the UK has jumped. 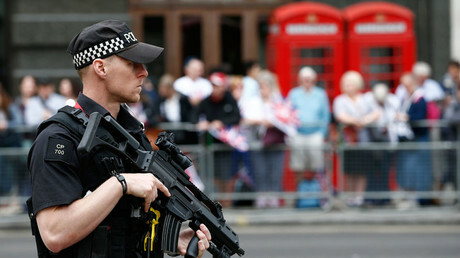 Following the referendum vote to leave the European Union, figures have shown more than 3,000 hate crimes and incidents were reported to police across the UK in the second half of June - a jump of 42 percent compared to the same period last year.